Join us on Saturday, June 9th from 11a.m.-2p.m. for a book signing. 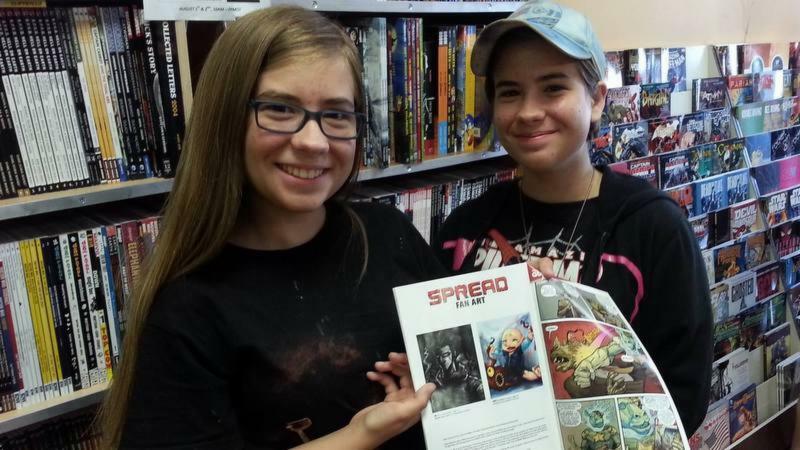 Sisters Maia and Luna Cooper will be signing copies of their comic book series "Champions of Erendil". 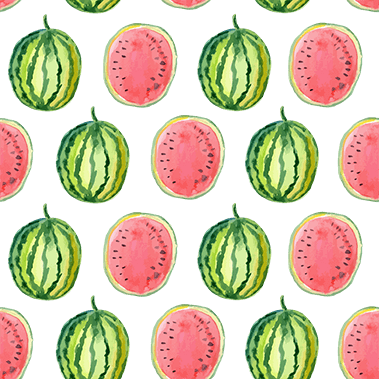 This talented duo has written, illustrated, inked, colored, and lettered their own work. Join us on Saturday, June 16th from 11a.m.-2p.m. for a book signing. 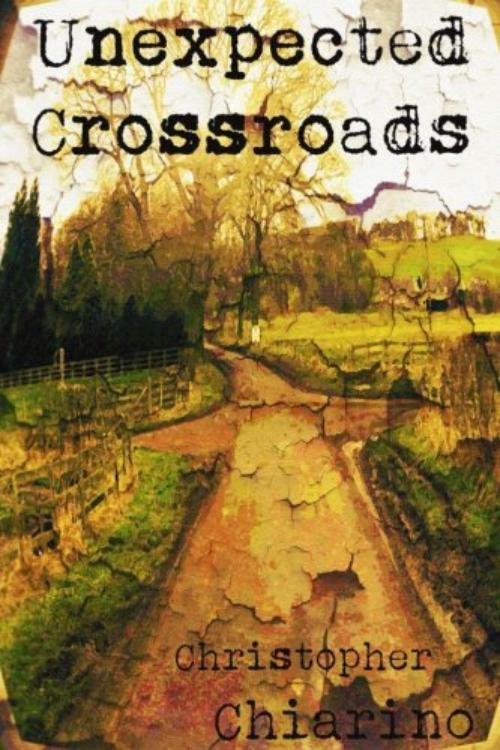 Christpher Chiarino will be signing copies of his book "Unexpected Crossroads". In this suspense thriller, after a tragic accident, SD is looking to start over. He thinks he can find redemption in Lincoln Davenport, but fate proves to have something else in store. Join us on Saturday, June 23rd from 11a.m.-2p.m. for a book signing. 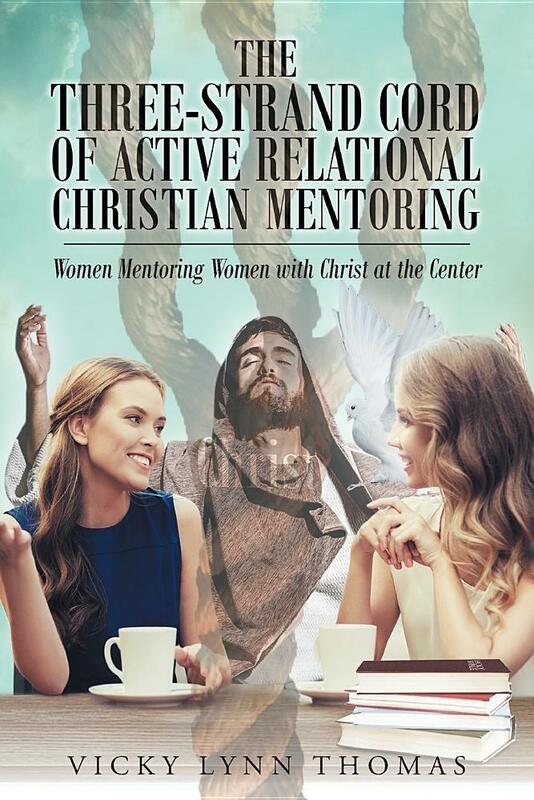 Vicky Lynn Thomas will be signing copies of her book "The Three-Strand Cord of Active Relational Christian Mentoring: Women Mentoring Women with Christ at the Center". We are happy to announce that we have finished our project. The back room is gone. No more flooding on rainy days. All of our books have been moved to the front. In order to make room, we have moved sections around, so please let us know if you cannot find something, we are happy to assist you. We hope to focus on providing you with a better selection and better quality of books. Thank you for your patience and support. 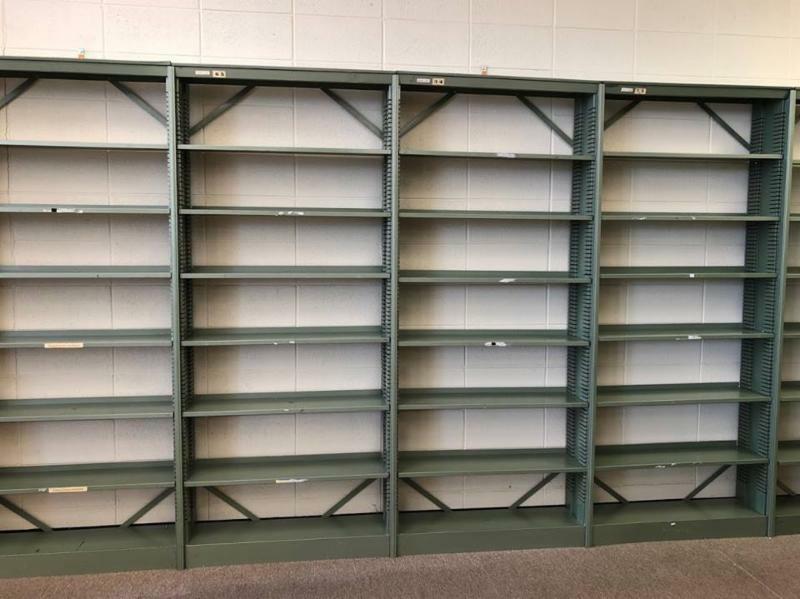 We have shelves for sale! They are being stored off-site, but please contact us if you are interested.